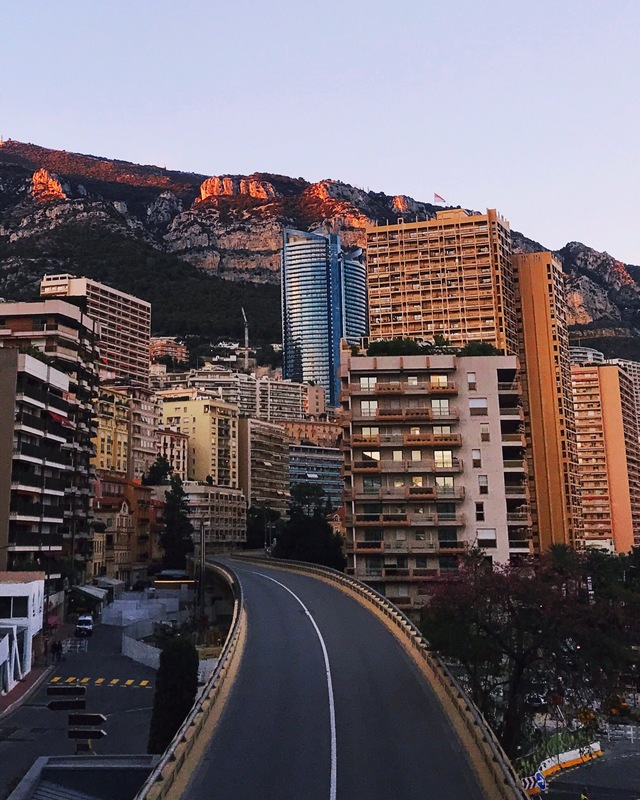 Earlier this month I had the opportunity to visit Monaco for the first time with New York Times Travel Journalist and Photographer, Dave Gershman. As the world’s second-smallest country, it wasn’t too difficult to fully explore what it has to offer. 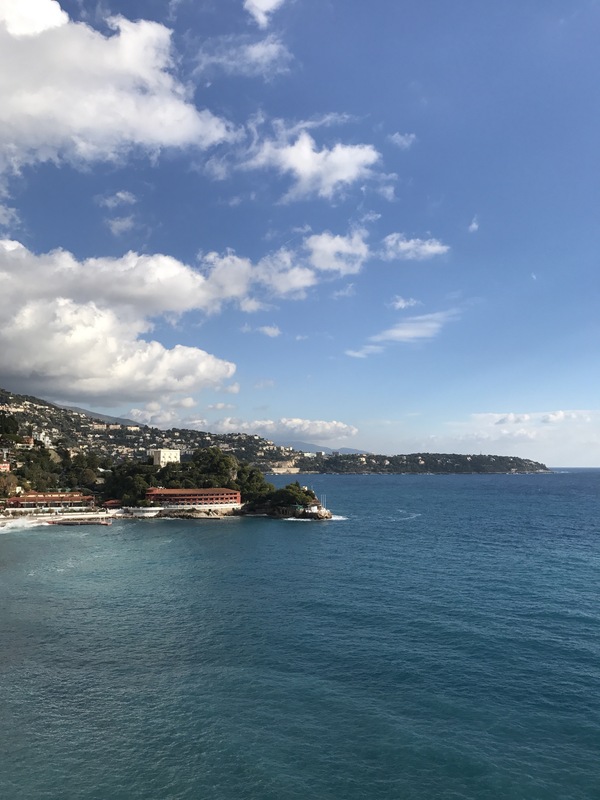 In the three days that we were there, we managed to walk the whole length of the country and into France, looking down from two different view points at opposite ends of Monaco. We had a full tour of the infamous Monte-Carlo Casino and shot in the winding city streets. 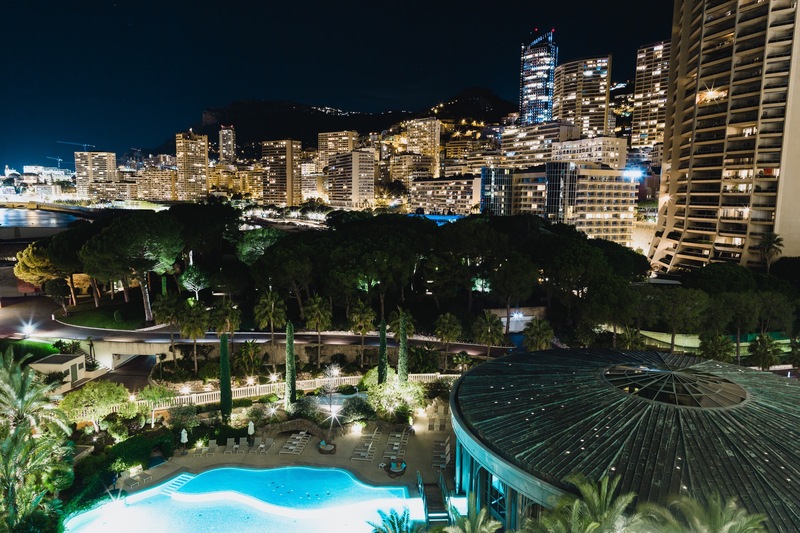 Staying at the Monte Carlo Bay Hotel, we were made to feel like royalty. The hotel is just incredible with friendly staff who go out of their way to make you feel at home. My suite had breath-taking views overlooking the sea, with Dave’s facing into the city. For December, the weather was beautiful- chilly but with blue skies and sun. I’m a lover of the heat so would definitely want to go back in the summer when temperatures rise to over 30 degrees (and party season)! Here are some of the shots that we captured during our stay. Wearing Puma.